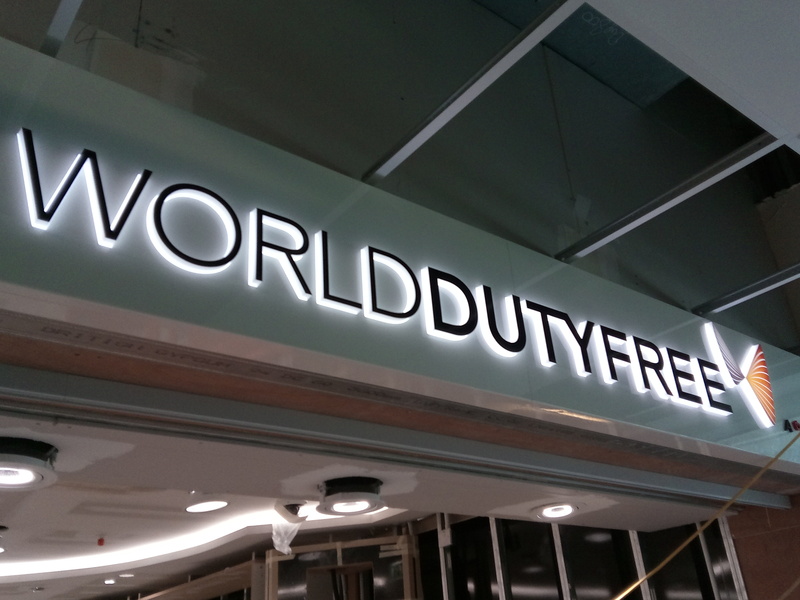 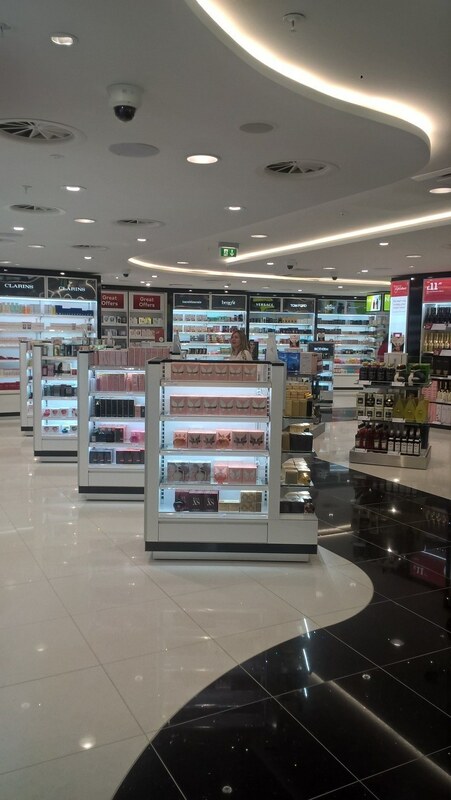 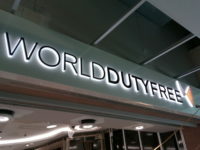 H&J Martin Fit Out successfully delivered its first project for World Duty Free at George Best Belfast City Airport. 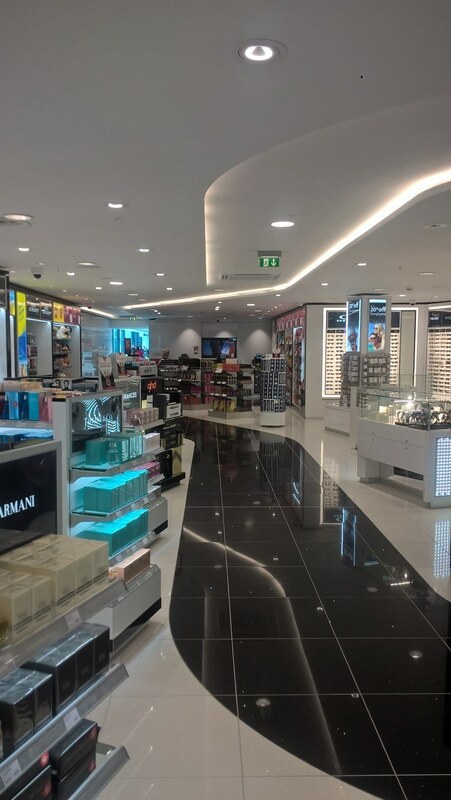 The Fit Out project was completed within a 6 week programme and is located within the departures area of the airport. 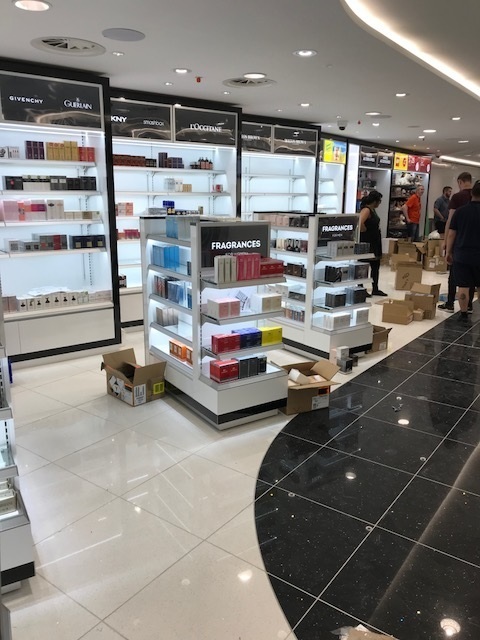 This project was completed as part of the reconfiguration of the airports departures areas, also being carried out by H&J Martin Fit Out.